You have made the decision to create a website for your business. For budgetary reasons you like the option of building it yourself. There’s just one problem. You don’t know the first thing about the technical programming required to build a site. Fortunately, that isn’t going to be an issue thanks to online website services. 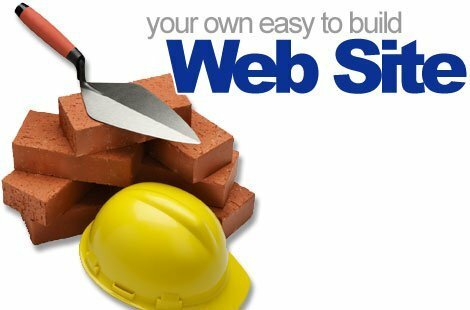 You can easily build your own business website in a jiffy. There is some planning involved before you take on this important task. How Many Pages Should You Have? 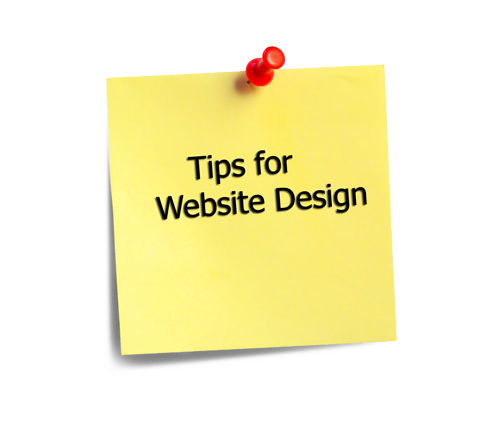 The first decision to make is determining how big your website should be. There is no set rule for this. A business website should be big enough to share as much information about your company as possible. It may take five, ten or twenty pages to convey everything you want prospective customers to know. Just get a rough idea in your mind. This way you’ll know how much content you need to create. Developing content for your new site is the most important part of website planning. The content displayed on those pages will determine how many people turn into interested buyers after reading it. Think carefully about how to categorize content. Your site needs to have a theme. Content should flow easily as it guides visitors to learning about different aspects of your business. Write the content or hire a good quality writer to create content that appeals to your target consumer. Preparing content ahead of time makes things go faster when you are building your site. Okay, now that you have content it’s time to come up with a name for your site. You will need a domain name to begin creating web pages. You could use your business name to make up all or part of the domain. Create a unique domain name that is easy for people to remember. The next step is to find a service that lets you set up a website building account. This type of service gives you instant access to website building tools that are simple to use. If you can click a mouse, you can build a professional looking site. There are places to go online that make site creation easy. For instance, you can always create a website with Network Solutions that is suitable for any type of business. NextWhat All Can Be Expected From Professional Online Reputation Management Services?